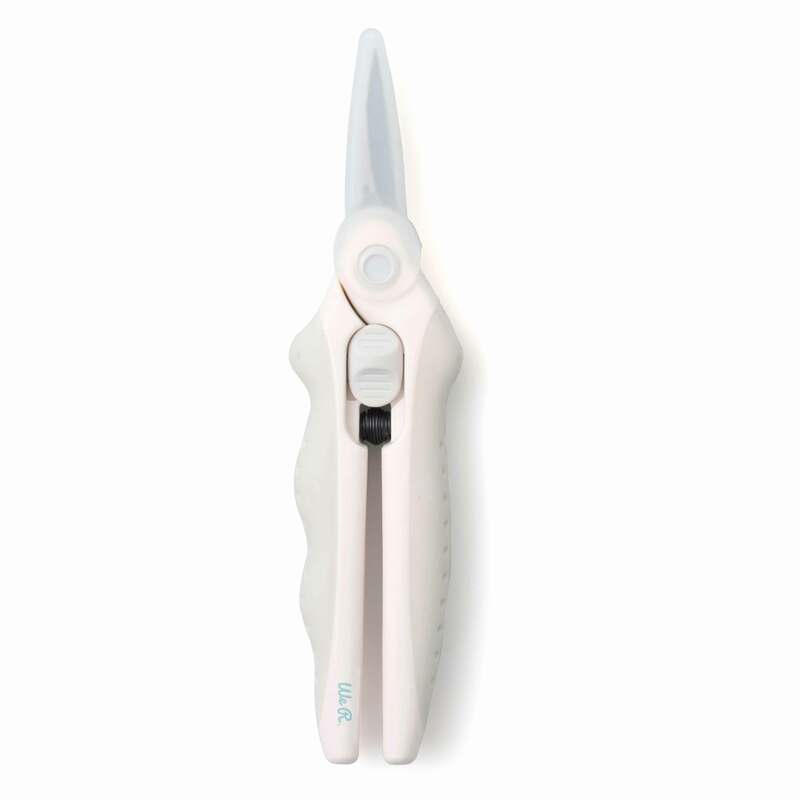 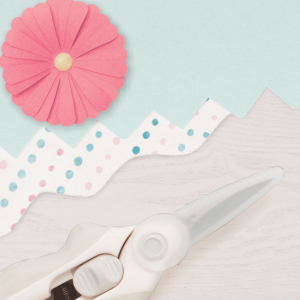 Make quick clips and easy cuts with the Spring Scissors by We R Memory Keepers! 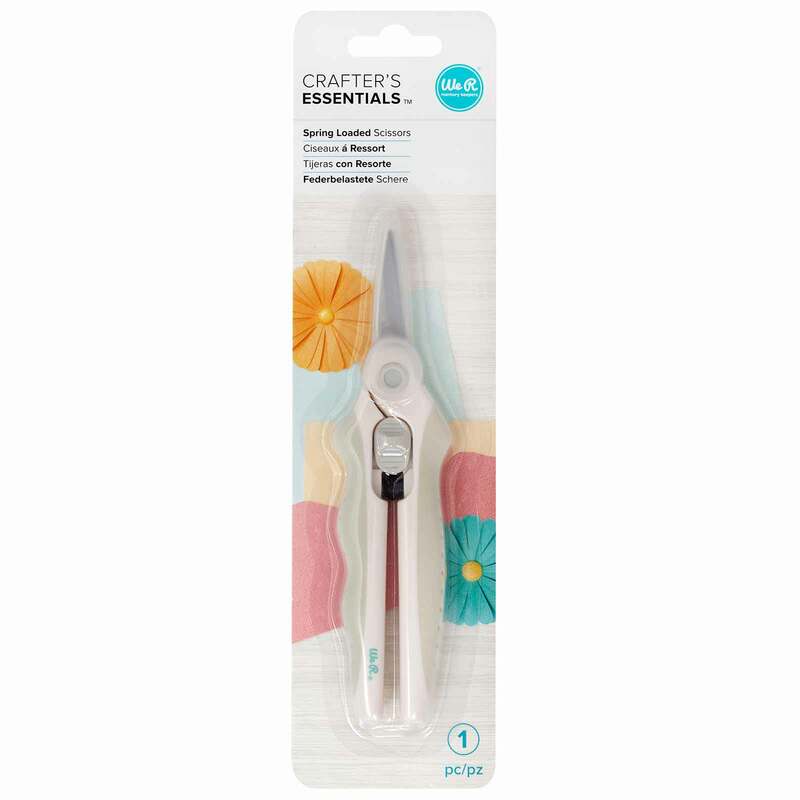 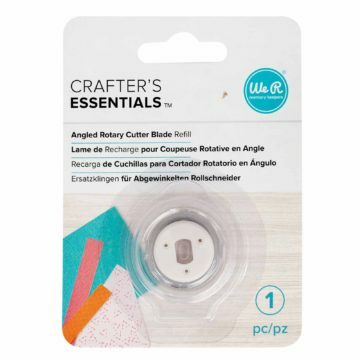 This pair of scissors is a must-have tool for any crafter. 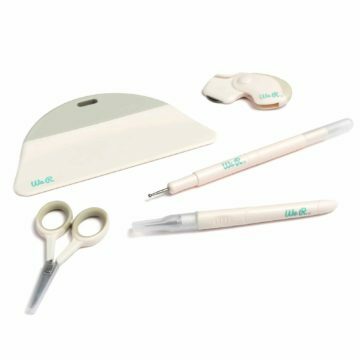 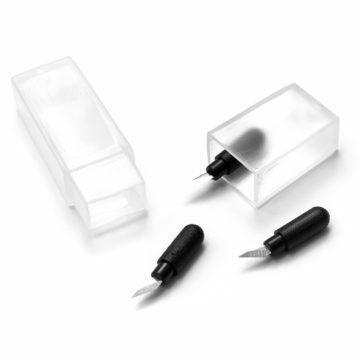 Easily cut through a variety of materials and save time and energy. 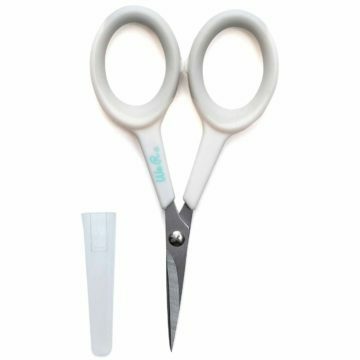 This package includes one pair of spring scissors.